Windlass is ship machinery to retractable anchor and chain on board. Using steam engine, electric motor and hydraulic motor as power. Usually installed on the first deck of ship. 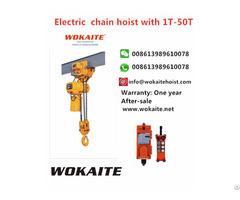 The trend of its development is to achieve operation, anchoring, mooring and automatic mooring for a unit. According to the driving form can be divided into: manual, electric, hydraulic. 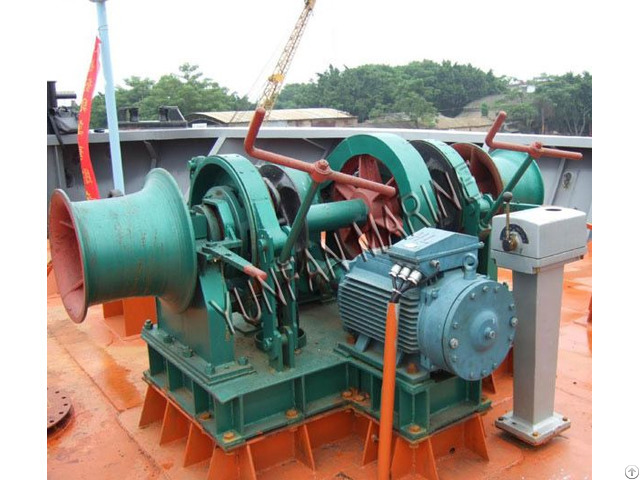 Windlass mainly by base, bracket, chain wheel, brakes, sprocket, gear box, control system (manual windlasses except ) and other components, electric windlass motor and hydraulic windlass with hydraulic pump station. The main specifications of windlass include diameter of anchor chain, anchor nominal speed, rated load, support load, speed, power system voltage etc. Windlass in ship installation to ensure the chain and sprocket wrap angle is 117 - 120 degrees. 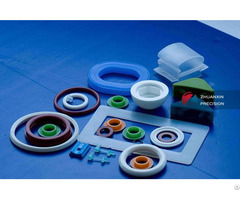 Business Description: Company mainly engaged in Marine and Offshore equipment. 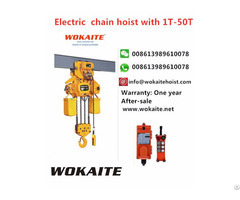 Products Anchor , Chain, Windlass, Winch, Crane, Capstan, Oil water separator , Sewage treatment plant, Door, Window, Hatch cover, Life jacket, Life raft, Life boat, Pump Valve, Bow thruster ,Propeller, Fairlead ,Mooring Rope etc. ABS,BV,DNV,NK,LR,KR,RINA,CCS approval.